Images for the 6906ZZNR Bearing are for representation purpose only. Actual product may differ. 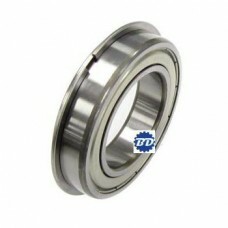 Metric ball bearing with shields and snap ring 30MM ID X 47MM X 9MM wide.